A London Black Rastafarian, schoolboy has been told he must cut off ie remove his dreadlocks or face suspension from school. The school has defended their decision by stating it is clearly stated in the uniform policy. However, it is also clearly an example of the institutional racism that inhibits Black people’s freedom and ability to express our culture and heritage without fear of persecution. A persecution that comes in the form of insinuating that Black hair is not ‘professional or businesslike’; resulting in a lifelong battle with being Black in a school to employment system too often systematically opposed to Black identity. 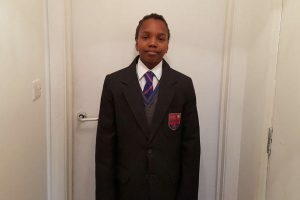 Mrs. Flanders claims Fulham Boys School (FBS), in London, told her son Chikayzea, 12, would be placed in isolation if he did not cut his dreadlocks. As a result, the 12-year-old was taught separately and now faces the prospect of suspension from the Mund Street school. This is the key phrase in Mr. Ebenezer’s defense of the school’s policy. Yet it is also the key phrase in revealing the underlining institutional racism of the policy. 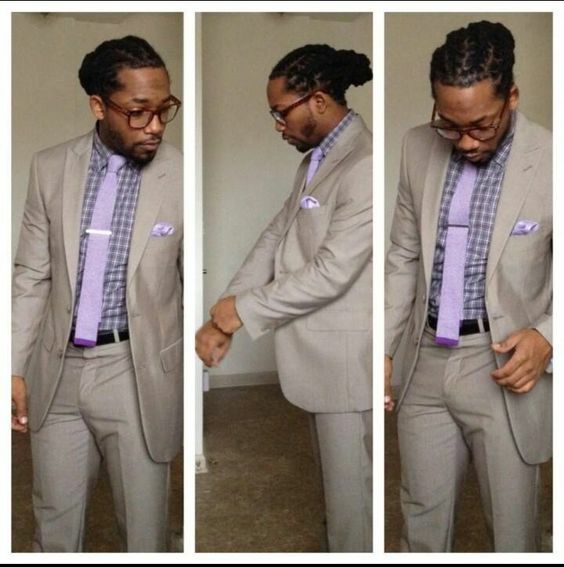 If it is a ‘cultural thing’, then logically, he is stating it is a Black cultural thing. Which suggests that the school’s policy is not based on accepting or welcoming diversity it is founded up one demographics hair type, looks, styles, and culture- White people’s, not ethnic minorities. This is proven by the fact, it is not just the length of Chikayzea’s hair but the particular style of his hair that the school is opposed to. 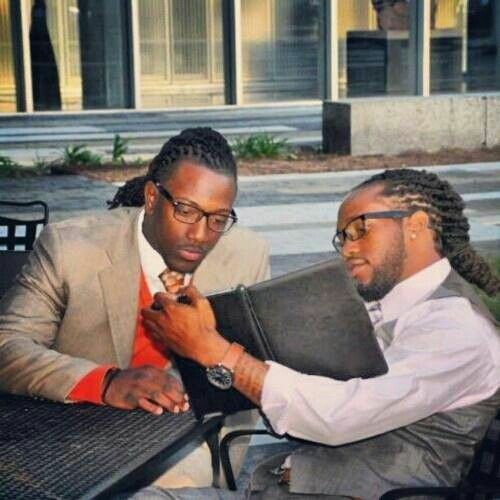 This is until they unnatural straighten their hair or wear a wig/weave. The implementation of policies such as these is particularly troubling when London is considered one of the most diverse and welcoming cities in the UK. This is not a ‘cultural thing’ it is a ‘fairness thing’. It is simply a fact that Black people and White people have different hair types. A number 2 on a Black boy looks completely different to a number 2 on a White boy. Yet, with that said, the ‘no shorter than a number 2 rule’ is based on not wanting white boys to look like skinheads. 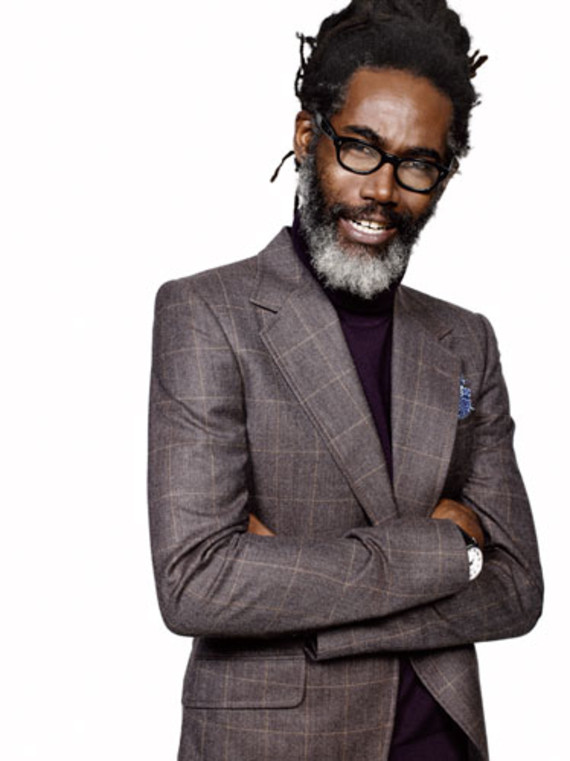 However, that ‘look’ is not as synonymous with neo-nazi or ‘thug’ persona, especially when the majority of Black men have short hair usually a number 1. Thus, the 2 or higher rule has always been the bane of black boys and parents lives. Sadly, Black children’s hairstyles versus school uniform policies is still a constant battle for Black parents. However, what schools do not admit, understand or acknowledge, is the fact that they set the precedent for the social stigma that is then placed on Black people’s hairstyles into adulthood and more importantly the workplace. If natural hairstyles such as dreadlocks and braids are demonized in childhood, when a Black person becomes an adult, this negative perception of their hair and themselves not only follows them around subconsciously, it is also ingrained into the minds of employers and their workplace policy. The U.S. Court of Appeals for the 11th Circuit held that an employer that refused to hire a black woman because of her dreadlocks did not commit such discrimination. In 2010, Chastity Jones applied for a job in a call center. 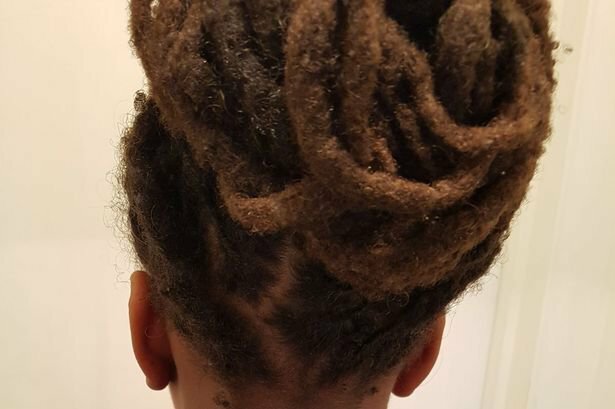 Even though the job didn’t involve direct contact with the public, the employer required its workers to adhere to a dress code that demanded a “business/professional image” and prohibited “excessive hairstyles or unusual colors.” Jones got the job—on the condition that she cut off her dreadlocks. She refused, and Catastrophe Management Solutions rescinded her job offer. Jones took her case to the federal Equal Employment Opportunity Commission, who sued on her behalf under Title VII of the Civil Rights Act of 1964. Yet, Chastity Jones’s case was not regarding her religious hairstyle, it was regarding a cultural hairstyle. However, the difference should strength Mrs. Flanders’s case, but in reality, it should not make any difference. 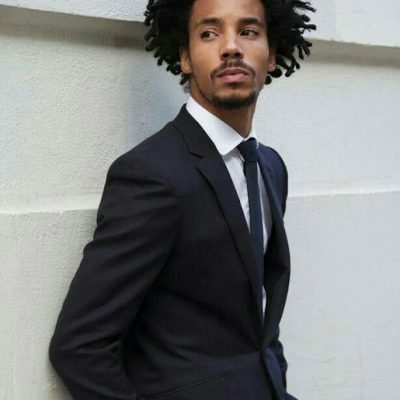 This is because employers and the school are institutionalizing the statement that dreadlocks are not businesslike or professional. 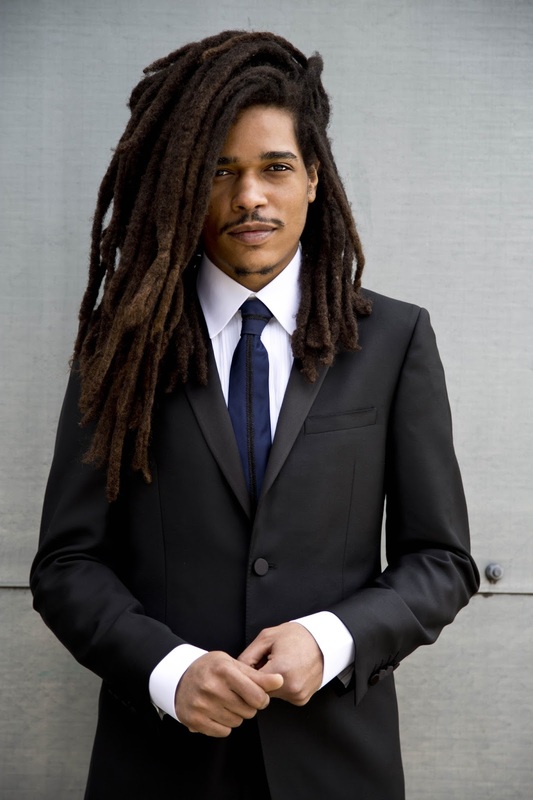 This intern criminalizes natural Black hair, by giving the connotation that all those with dreadlock hairstyles cannot be professional people. 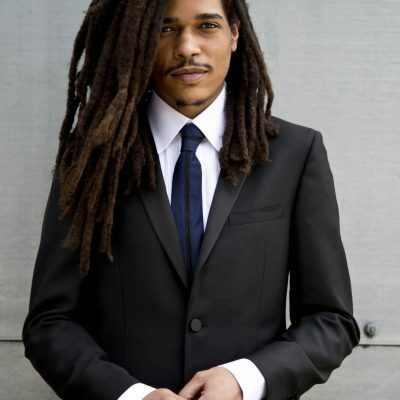 That intern supports the narrative that people with dreadlocks are ‘thugs’. 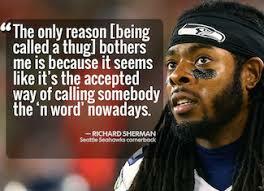 A prominent example is a narrative about a sports person such as Richard Sherman, whom wears dreadlocks and has been referred to as a ‘thugs rather than passionate professional athletes like his non-black peers. 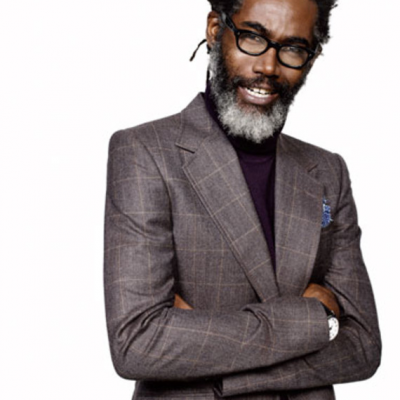 In short, whether consciously or unconsciously schools that state natural Black hairstyles such as dreadlocks or braids, are not businesslike are propping up the outdated stereotypes of Black appearance and are limiting Black people’s ability to be proud of their own natural identity. 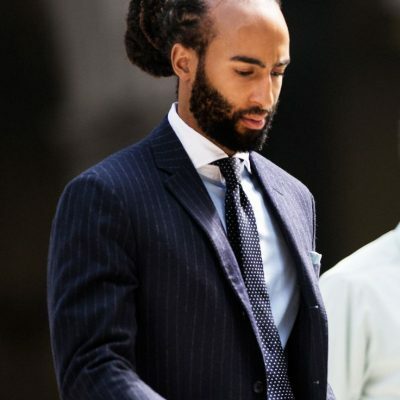 Thus, by essentially criminalizing natural Black hair, the school’s policy become the first step in the ladder of judgment and subjugation that goes all the way up to the workplace. This means Black people have to choose to conform to white ideals of beauty and ‘businesslike’ hair appearance or forfeit their own cultural or religious identity. 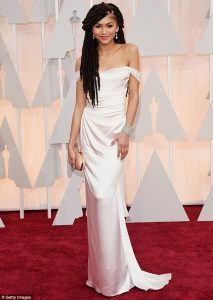 This is why, in the media, you predominantly seeing Black men with short hair or Black women with weaves. The belief that natural Black hair is not professional makes many Black people afraid of losing job opportunities. In 2017, it is shameful that people must choose their career over their religious and cultural identity. 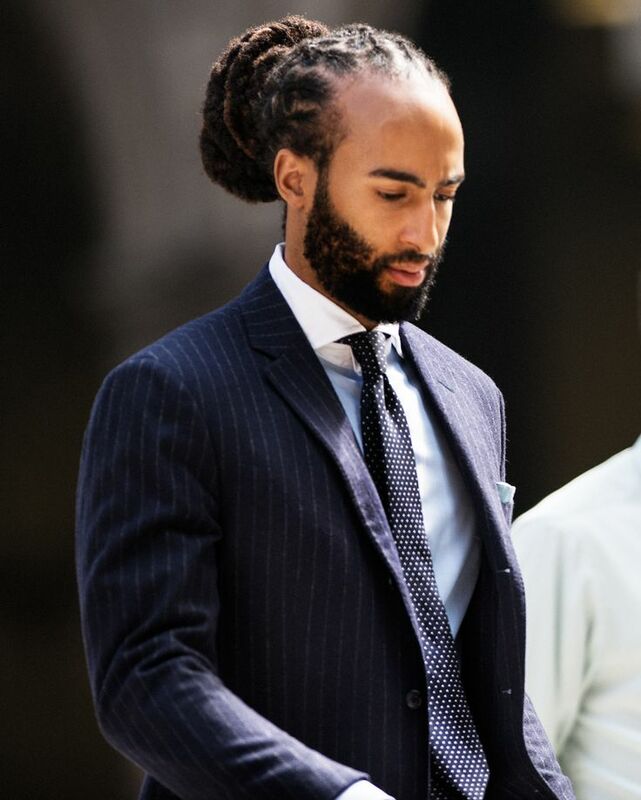 In this young schoolboy’s case particularly, his mother, Mrs. Flanders said her son has dreadlocked hair because he is a Rastafarian, and it is not a fashion choice. She told the website getwestlondon: “I don’t intend to cut my son’s hair. It’s my belief, my family’s belief. We have been Rastafarians for 30 to 40 years. “I don’t intend to cut my son’s hair. It’s my belief, my family’s belief. We have been Rastafarians for 30 to 40 years. Mrs. Flander is correct. Neither a school nor workplace should adopt a policy that is founded upon a racial bias viewpoint. This young man should be able to respect his religion and honoring his cultural identity without his education suffering. 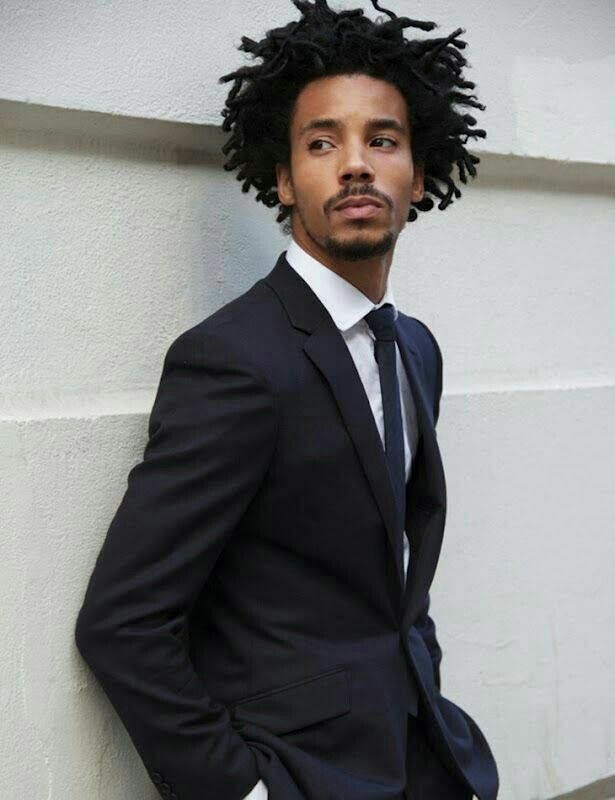 Just as Black people’s career prospects should not waiver because they choose a natural hairstyle.